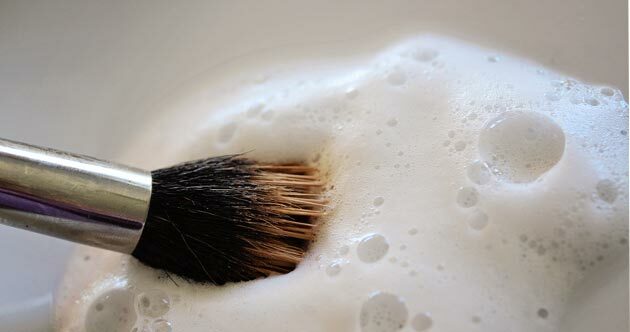 I know there are numerous articles on how to clean your make up brushes but I wanted to share the way I clean mine, which honestly, is not different than anything you’ve read before but I wanted to stress how important it is to actually do this and often too, to prevent smearing bacteria all over your face! You must clean your make up brushes regularly. 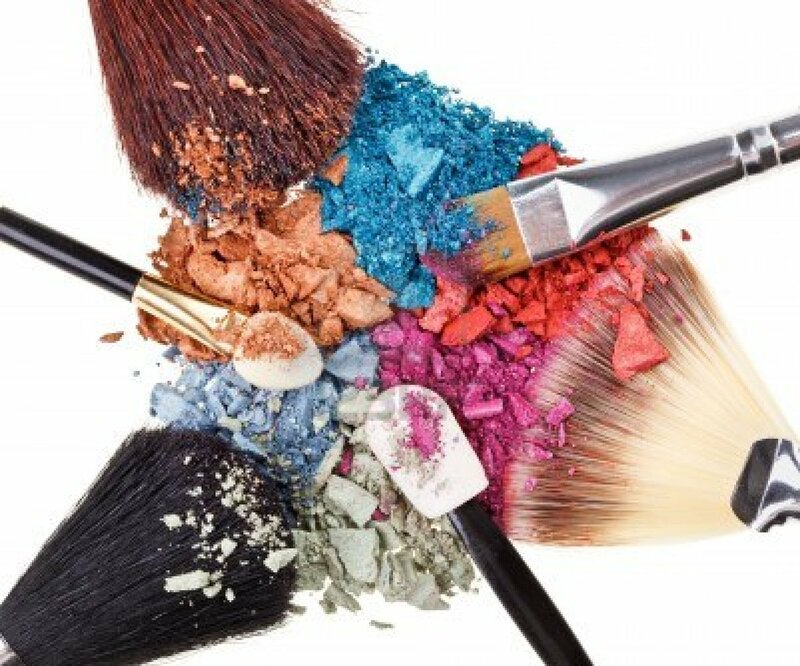 Every time you use your make up brush, bits of make up, oil, dead skin cells and dirt accumulates which is perfect breeding ground for bacteria. This is what causes clogged up pores, break outs and all that “lovely” stuff we are trying to prevent! Washing your brushes takes no time at all. 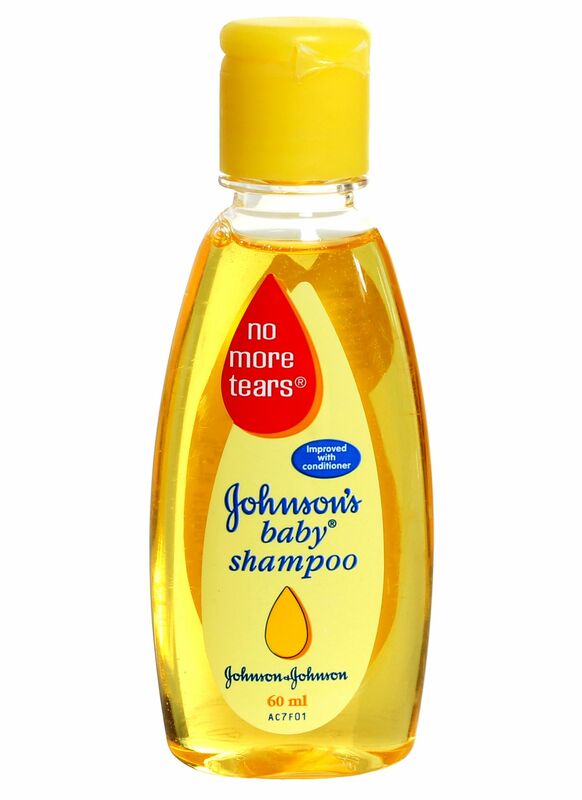 I should mention that there are specific solutions that you can buy to wash make up brushes but I simply use baby shampoo. 3. I take a small cloth and wet it as well and dab my brush on it to make sure it’s all getting in there and rinse again under luke warm water. 4. Lay them out on a towel and let dry. This keeps your face bacteria-free, keeps the brushes soft because when dirty they become brittle, it makes them last longer. How often should you do this? Well, if you ask me, once a week. 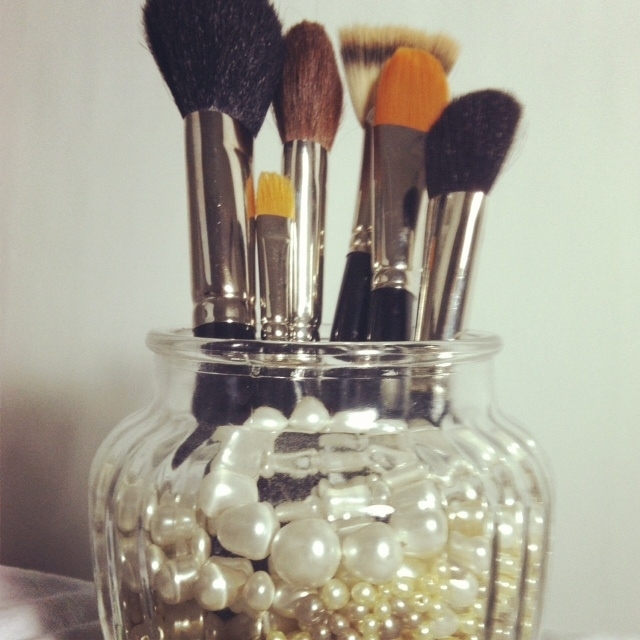 Share some of your tips for cleaning make up brushes – I’d love to hear how you do it and what product you use? Guess that`s what i`ll be doing this weekend…..
Really? What do you wash them with? Mine feels so soft after I wash them. And they pick up product so much better and apply smoothly. 🙂 I wash my brushes with mild shampoo, too! Then I let them air dry on a towel – except that I tilt the brushes a bit, so that the hairy part is facing down and all the water can actually flow out and doesn’t go into the wood/handle part of the brush. I agree! I will actually try this drying tip as i lay them flat down. Good thinking lol thanks! Great tips ! Going to try it out ! I know, its easy to just let it be and i was like that until i got rosacea so now i have to!